The Nearly Zero Energy Buildings standard (nZEB) is being implemented in Ireland through Building regulations Technical Guidance Document Part L – Conservation of Fuel and Energy – Dwellings 2018. 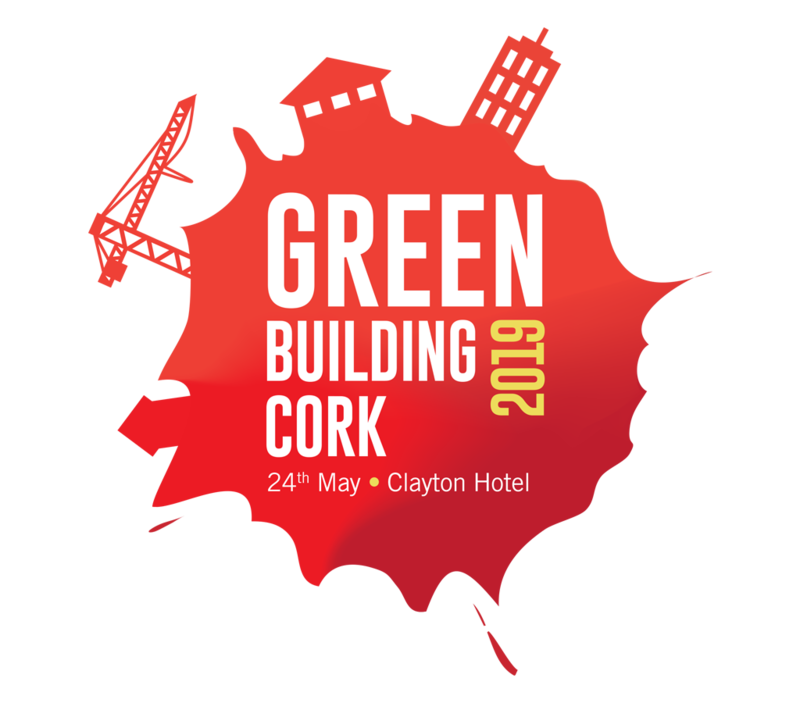 It comes into force on 1st April 2019. nZEB means nZEB! Are you ready? This series of bi-weekly webinars is intended to bring you up to speed with what nZEB means for the residential sector. Sign up for a single webinar or for the series and find out all you need to know without leaving your desk. Ask questions of the experts wherever you are. This webinar looks at the requirements within the new Part L. What are the transition dates? What are the major changes? What are the changes within the revised DEAP software? What should designers be aware of? What are the implications for additional insulation within the new Part L? What does this mean in terms of the different wall build ups. How can thermal bridge assessment help? How can you meet the renewables requirements within the revised Part L? What works well, heat pumps, solar thermal? Part F is also being changed in line with Part L. What are the implications for ventilation in nZEB homes? What are the risks associated with ventilation and what should designers consider? We also have a series of webinars for the non- residential sector on alternate weeks – nZEB for buildings other than dwellings. For more information on the nZEB for Commercial Webinars see here Places are limited so book now!